Scientists started to get worried in the 1970s when frogs in Australia and Central and South America began disappearing. The culprit seemed to be a chytrid fungus that colonized frogs’ skin and impaired their ability to absorb water and electrolytes. The fungus soon spread to other parts of the world – North America and the Caribbean in the 1980s, Europe in the 1990s – leaving behind a wake of devastated frog populations. The fungus was formally described in 1999 and named Batrachochytrium dendrobatidis(Bd for short). 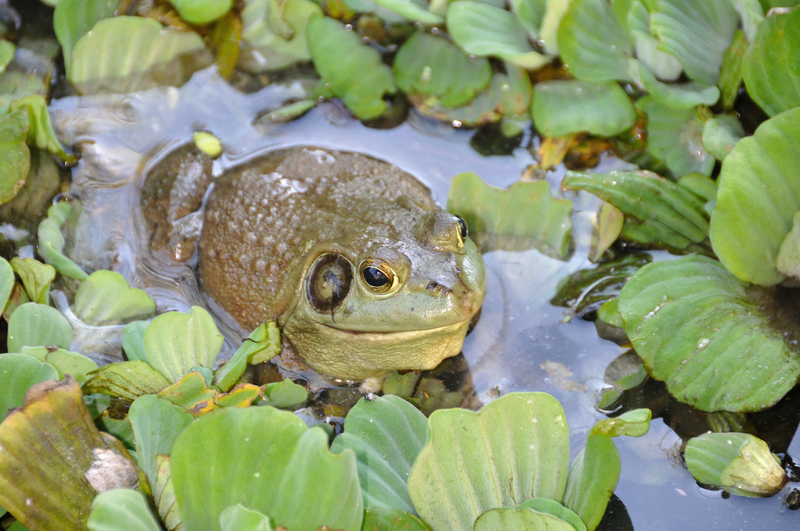 By 2007, Bd infection had led to the decline or extinction of around 200 species of frogs, and today is considered one of the biggest single threats to amphibians around the world. So far it’s been something of a mystery as to where Bd came from and how it spread so quickly around the world. 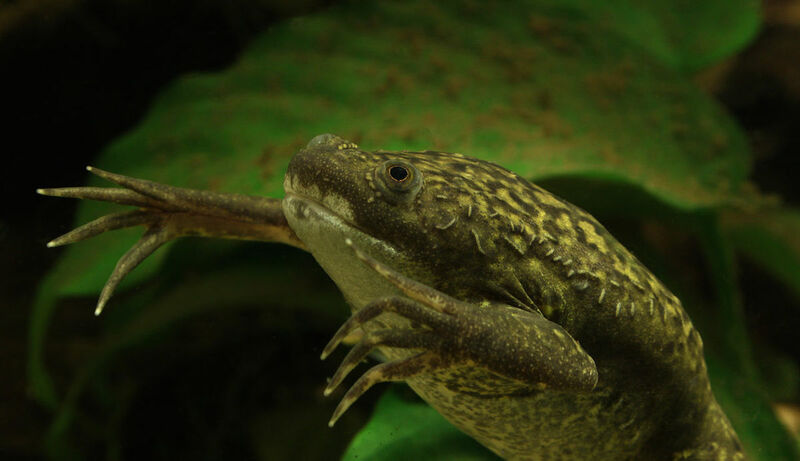 A hypothesis favored by many scientists is that it emerged in Africa and traveled with the trade in African clawed frogs (Xenopus laevis), which were used for decades in human pregnancy tests and remain popular lab animals. But a new study refutes an African origin. Its findings, published this week in Science, suggest that Bd is actually from East Asia – specifically, the Korean peninsula. 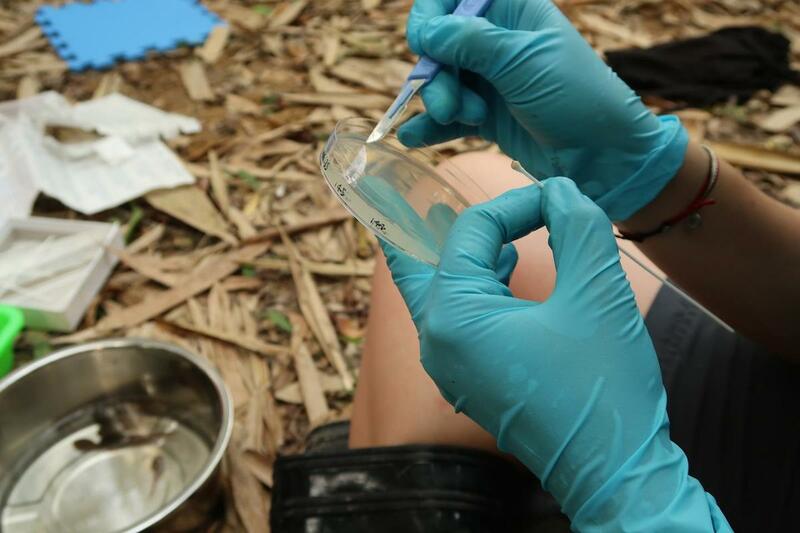 For the study, researchers from more than three-dozen institutions genetically sequenced samples of Bd gathered from various locations around the world. In total, they analyzed 234 samples of the pathogen. The team then looked at the differences between their genomes, identifying four main genetic linages. Three of them were present in samples collected globally while one was only present in native Korean frogs. The results indicate the Korean lineage contains the highest level of genetic diversity and also most closely resembles the ancestor of modern Bd, which, the researchers write, strongly suggests that this is where the pathogen originated. Their warning comes as a new wave of a different kind of chytrid fungus threatens more amphibians – this time salamanders. The fungus, B. salamandrivorans (Bsal), has already decimated populations of wild fire salamanders in the Netherlands and has since spread to Belgium and Germany. But what really worries researchers is what will happen if it gets to the New World, specifically North America, which is the world’s salamander biodiversity hotspot and home to hundreds of species that may be highly susceptible to Bsal. As with Bd, scientists suspect Bsal got to Europe via the pet trade and believe this is also the most likely route to North America. And now, like Bd, scientists think it came from Asia (however, perhaps not exactly in the same place, as a recent survey in South Korea found no evidence of infection there). In places where Bd has spread, casualties have been high. But some frogs have also shown an ability to resist it by changing their skin microbiomes and a 2017 study in Frontiers of Microbiology suggests salamander skin may have similar defense capabilities. 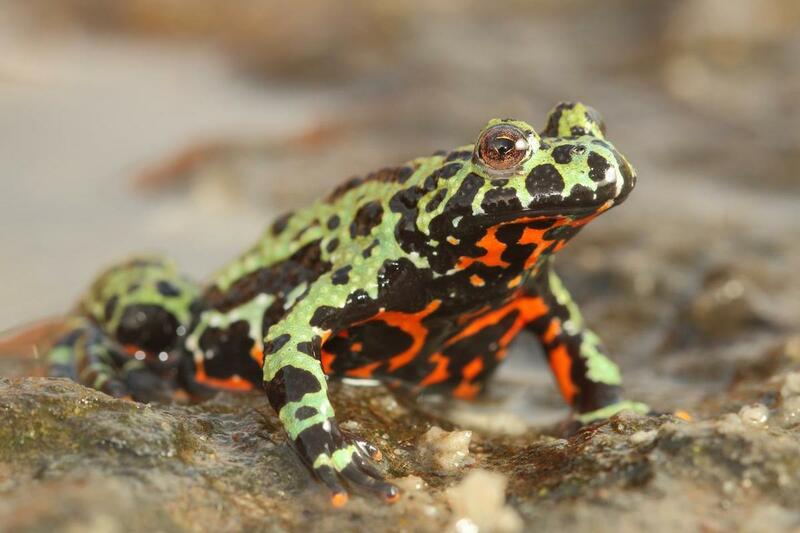 But researchers tend to agree that the best bet for protecting frogs and salamanders from chytrid pandemics is to stop the disease from spreading in the first place. “Our research not only points to East Asia as ground zero for this deadly fungal pathogen, but suggests we have only uncovered the tip of the iceberg of chytrid diversity in Asia,” said Matthew Fisher, a researcher at Imperial College London and coauthor of the new Science study.